Many people work hard at getting new clients, but then miss out on the best source of referrals and new business. We’ll cover how your existing clients can actually be a great source of new business, and how you can help them to help you. You’ve worked hard to win the business from existing clients, and as they have already bought from you they are more likely to use your services in the future. In addition, satisfied clients are also more likely to refer you to their contacts as well. However, if they only ever hear from you once or maybe only once every year then you could be losing out on business – and the clients could also be losing out on benefits of your service that they may not have realised that you offer. 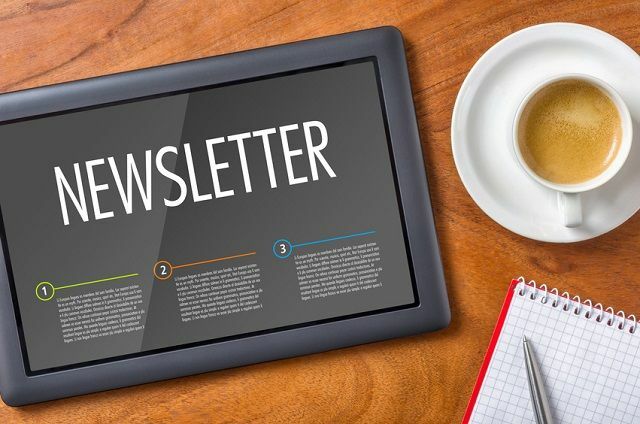 A regular newsletter is ideal for keeping in touch, I would suggest monthly as any more frequently than that may annoy your clients and any longer may mean that they miss out. As discussed in the previous post on CPD, developments in your industry are an ideal topic to discuss in the newsletter. There are several online mailing list management services that make the process easy, or you could even have your virtual assistant manage the newsletter for you. You may also want to run promotions from time to time – these can be win/win for both you and the client. For example, my local garage offers a free health check on your car from time to time. You benefit from being able to take advantage of preventative maintenance where required, so you’re not let down by your car. They benefit from being able to perform the work for the client, rather than have you go somewhere else should you be outside the area when you need service. Remember, it’s important to make the contact regular though to gain the most benefit – clients should know when to expect your newsletter.